Good lighting, in places of work and education, is essential to consider to enhance respective productivity and efficiency. LED (Light Emitting Diode) lights are a more proven lighting technology as they are a more viable, modern light energy solution over traditional lighting sources. Let’s explore such advantages of LED lights over other conventional or traditional lighting technology. Life Span: compared to other traditional light technologies, LEDs have a longer lifespan. LED lights could, on average, last 50,000-100,000 operating hours, while traditional incandescent or fluorescent lights may only last 25,000 operating hours. This translates that they require significantly less frequent replacements, which protects your bottom line. Energy Efficiency: one of the biggest advantages of LEDs is their energy efficiency, they consume less energy compared to other traditional light technologies (as previously mentioned). Heat Emission: LED lights emit little to no forward heat compared to traditional light sources used in lighting that produce a considerable amount of heat. Quality of Lighting: LEDs produce better quality lighting, they have higher CRI (Colour Rendering Index) than traditional lighting solutions. CRI measures the ability of light to reveal the actual colour of objects. Higher CRI is ideal as it presents stronger visibility. Turn-on time: they turn on instantly and faster compared to some of the traditional lighting sources. Eco-friendly: LED lights are environmentally safe. They are Eco-friendly compared to fluorescent or Mercury vapour lights that contain Mercury inside their bulbs and could pose issues when they are discarded after use. Also, this feature (less energy consumption) makes LED lights an environmentally friendly solution. The various advantages of LEDs make them the ideal energy solution. These advantages make them more practical for the work environment and places of learning. Factories usually use large spaces and buildings, therefore they require a lot of energy to light up the operating area. LED Lighten provides services and products for factories that are cost-efficient and driven toward creating light energy options that are safer for the environment. 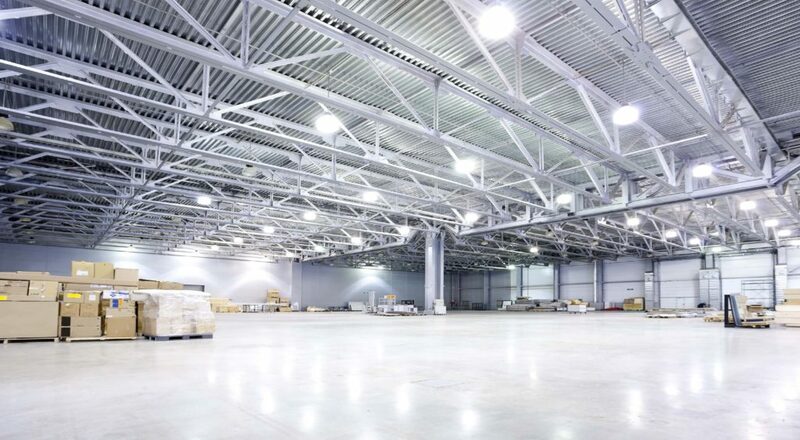 Using smart bright 135w LED High bay in factories or warehouses could save up to $12,000 annually. The low emission of heat makes it safer and less prone to incidents in the factory. Better quality light makes for less risk in the workstations. Being a place where productivity and efficiency is in high demand, an office should be designed and equipped with the right lighting to accommodate it. Enhanced CRI gives the office a fresh feel and improves the efficiency of the work-space. It’s no surprise that is also helps businesses save on energy costs. 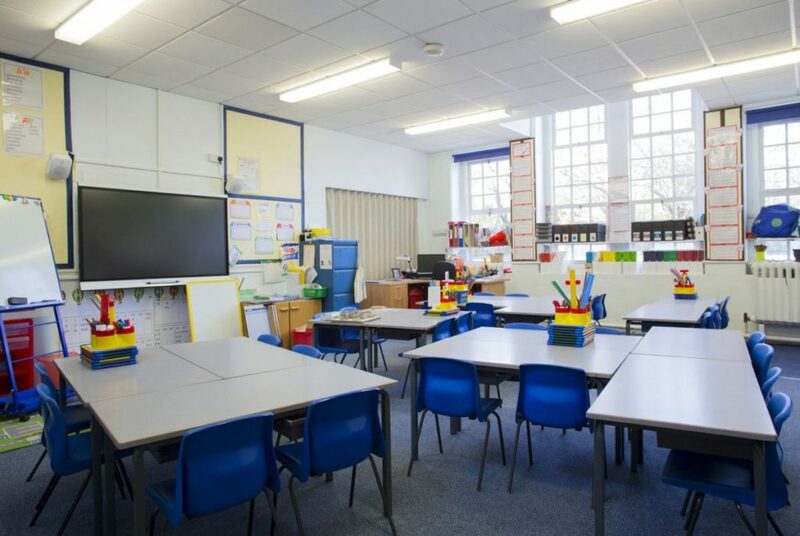 The quality of lighting of LEDs reduce eye straining which is ideal for a classroom, this improves the concentration of the students. It also generates less heat which makes the learning environment more comfortable. Because of the smaller budgets of most schools LED help to save energy and therefore energy cost. They’re also less hazardous owing to the materials they are made from. LED Lighten provides energy solutions and products that are environmentally friendly and cost-effective. Our various LED light products cater to the needs of factories, offices, schools, service stations, retail and factory lighting help save up on energy cost.